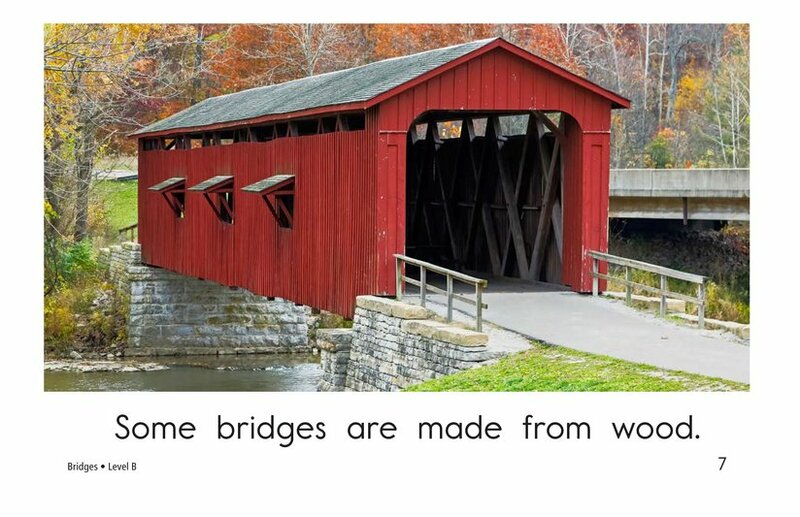 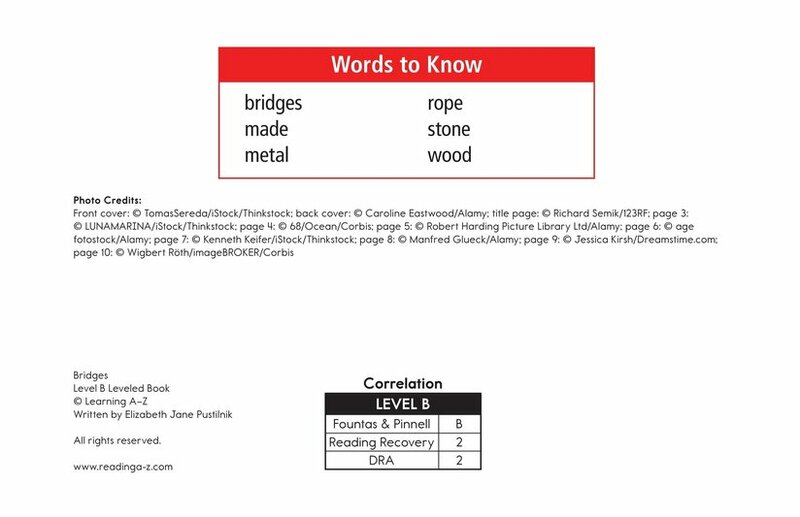 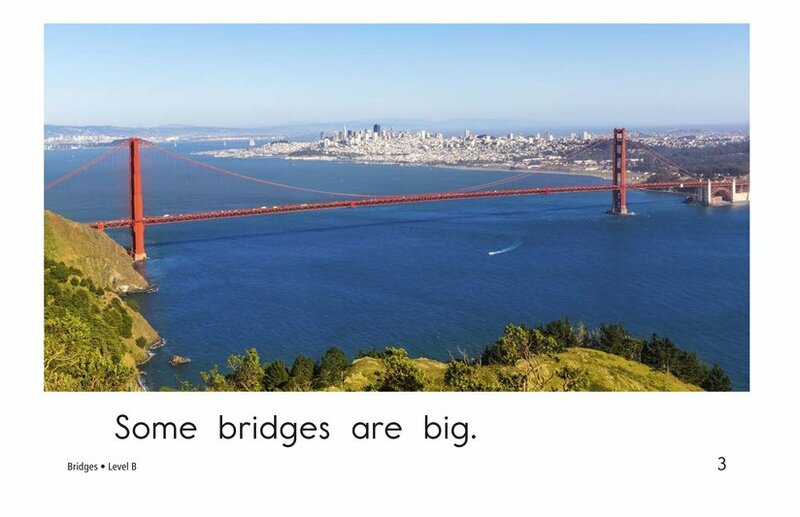 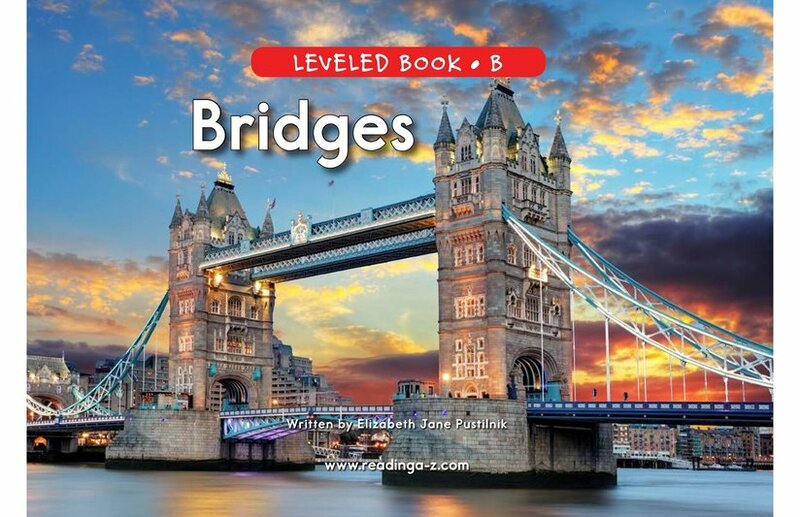 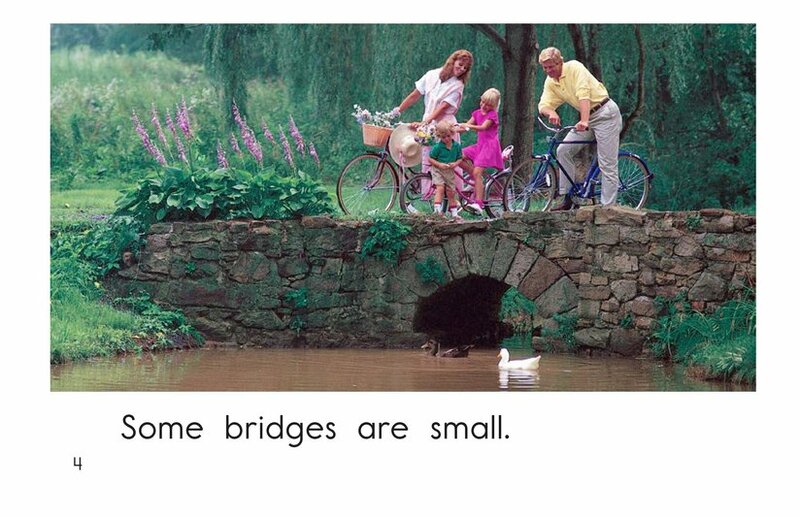 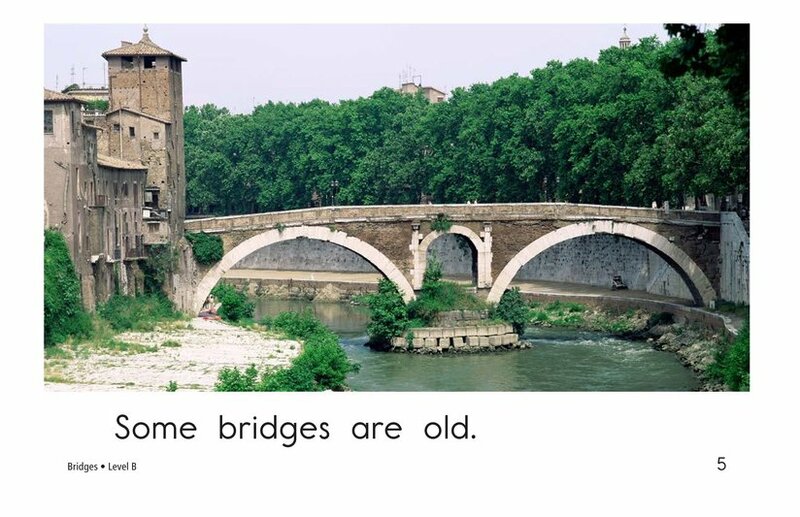 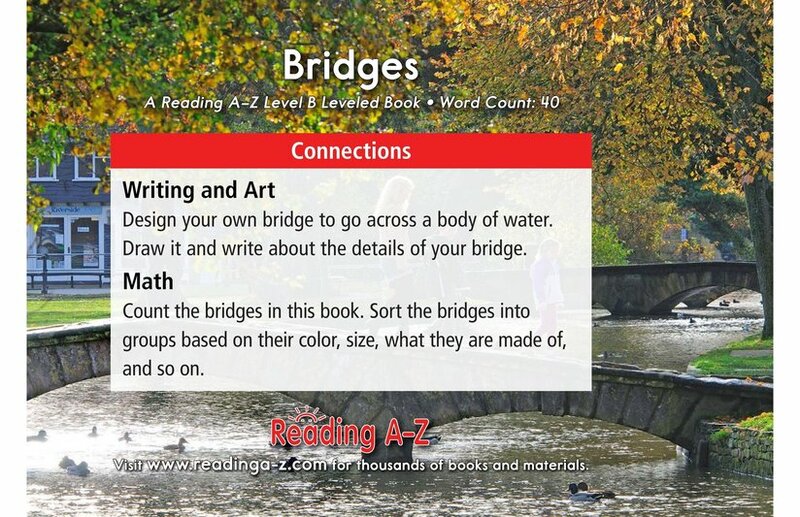 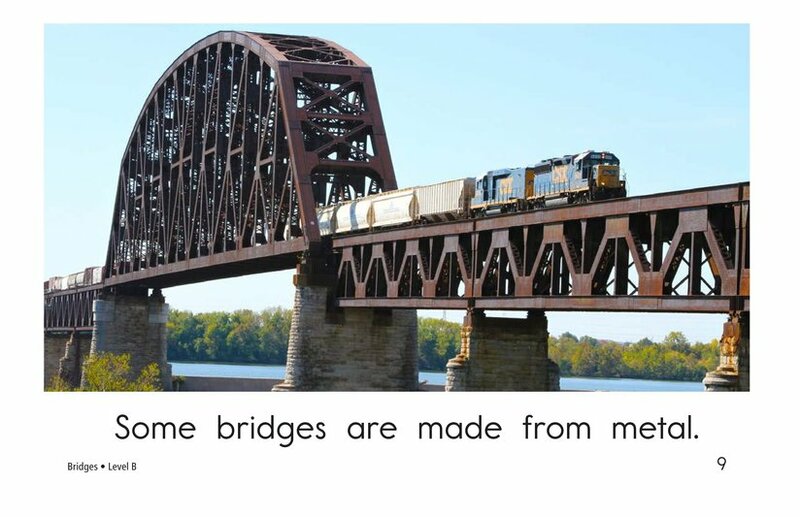 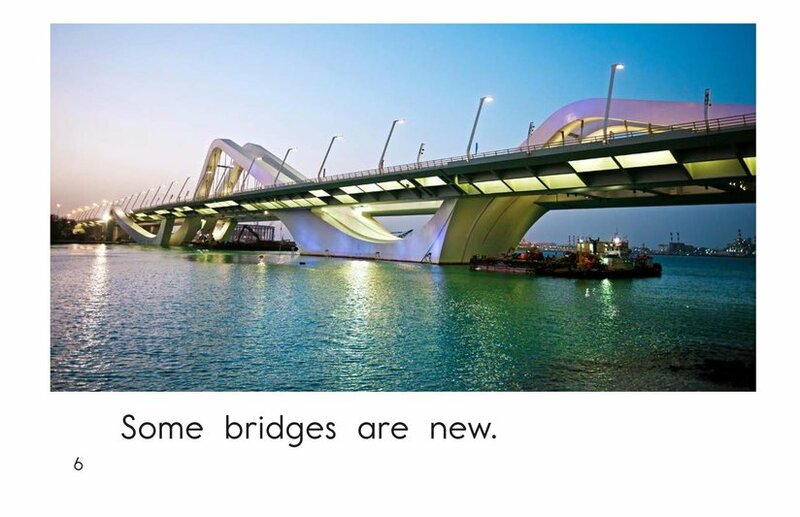 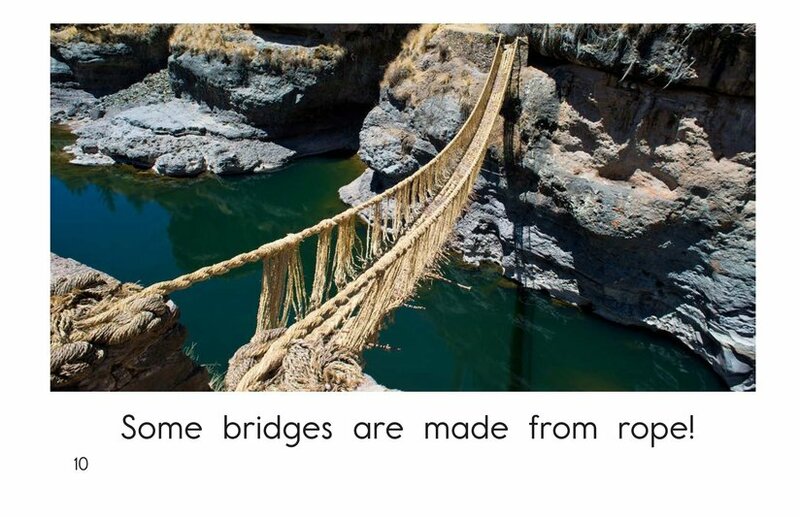 Bridges focuses on the diversity of bridges in our world, exploring their size, shape, and function. 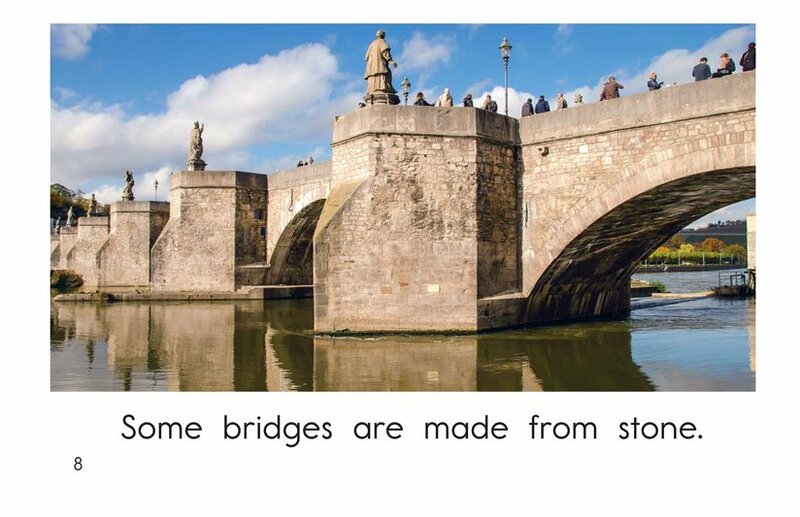 A simple repetitive sentence structure will support early emergent readers, as will the vivid photographs that accompany the text. 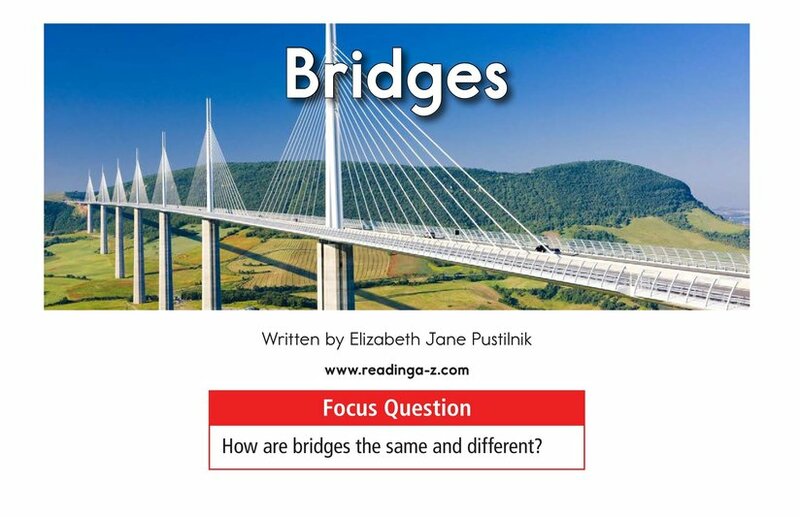 Students can also use the book to learn about making inferences and using adjectives.